Browsing through Ikea last week (as one is wont to do after realizing there was nothing to eat at home for dinner and having a sudden craving for Swedish meatballs), I found this in the store. Straw hats at Ikea? 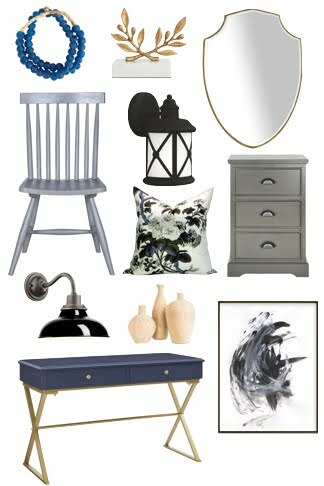 Unusual, yes, but like many Ikea products, it got my creative juices flowing. 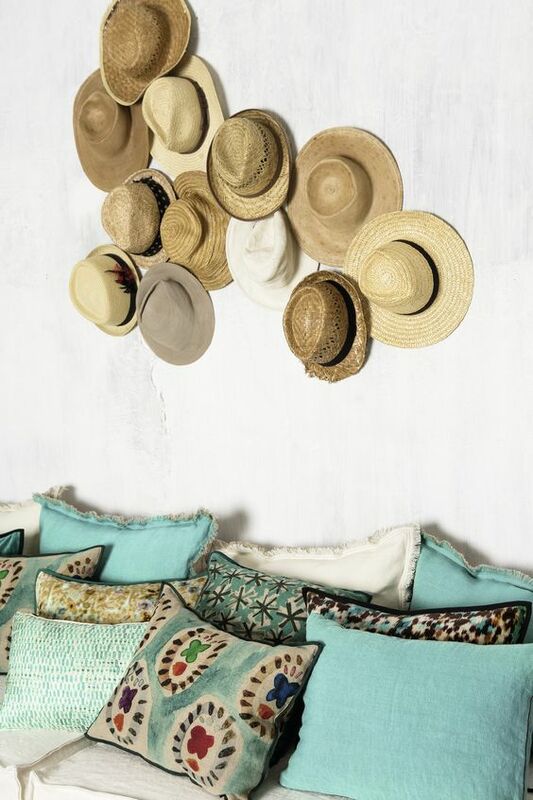 Have you ever hung hats on a wall? 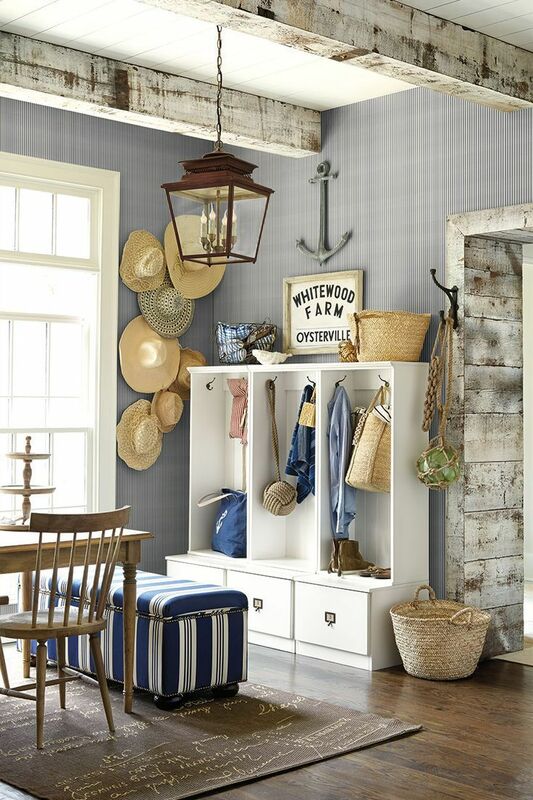 I find this look so charming and a perfect way to add summer style to your home. 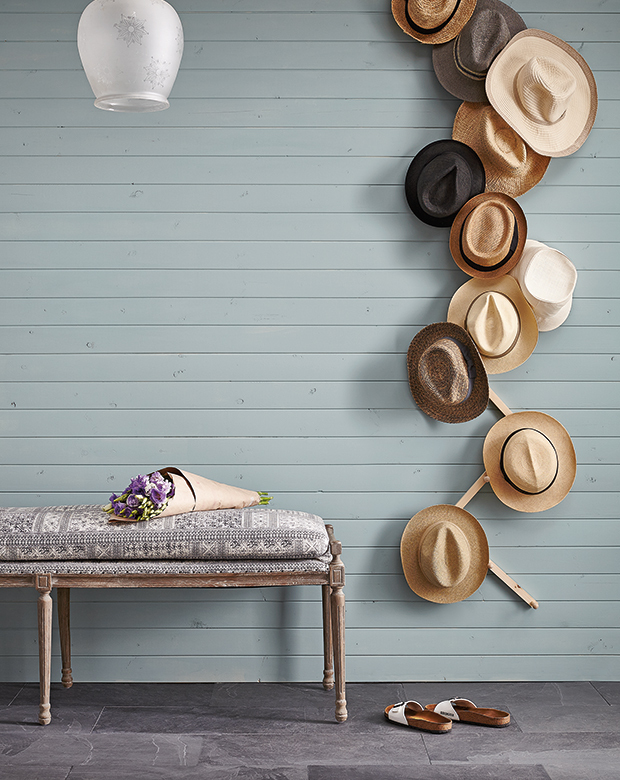 Hats on the wall can be art or they can function too - just grab one off the hook before you head out into the sunshine. I love the hap-hazard look of this display. 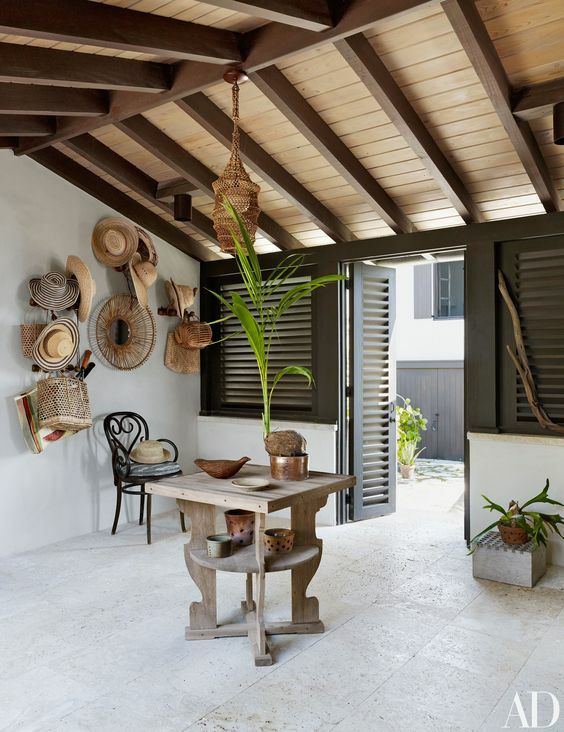 Even though these hats are all made of straw, their different shapes and textures keeps them interesting. The more worn in, the better! But you don't need a whole collection. Even one or two displayed sweetly is enough to make a summery impact. 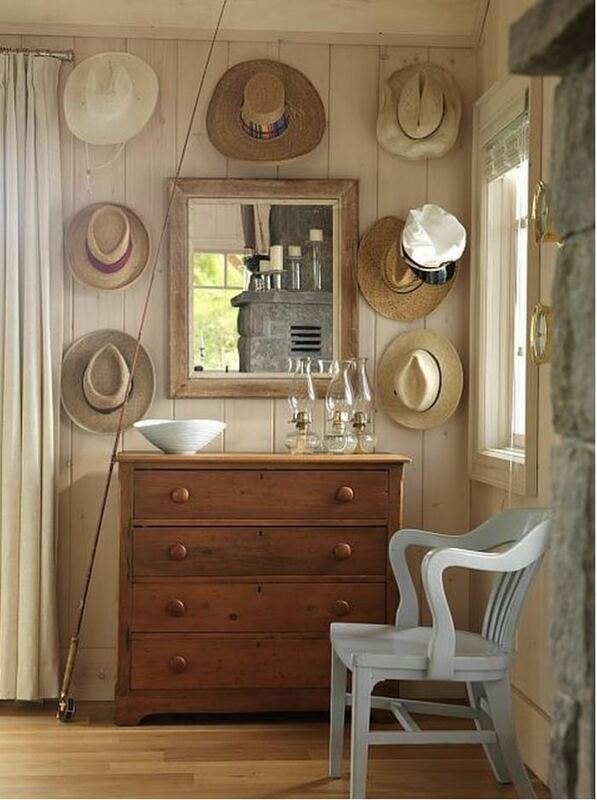 There's many ways to display your hats. 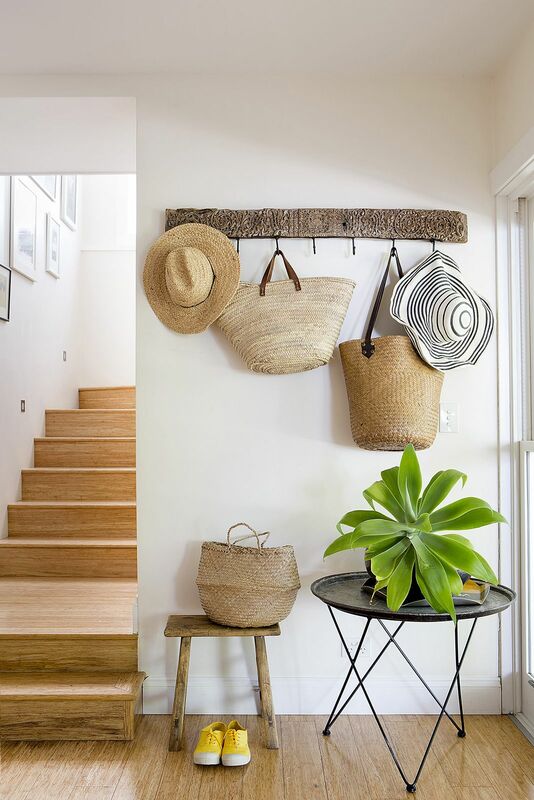 Hang them on a nail, on a hook, or fashion a DIY wall rack like this one from House & Home. What do you think? Would you give this look a try?